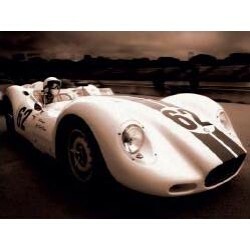 Explore our fantastic collection of high quality Automobile Photographic Prints here. This is a Print by the photographer Alan Smith.230mm x 330mmPrint Only.. This is a Print by the photographer Alan Smith.430mm x 600mmPrint Only.. This is an Open Edition Print by the photographer Jamie Hankin.600mm x 800mmPrint Only..